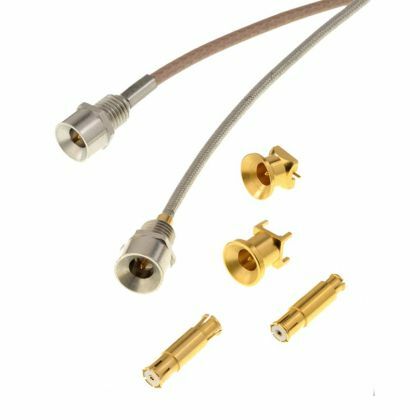 These connectors are developed for board-to-board and board-to-module RF interconnections. 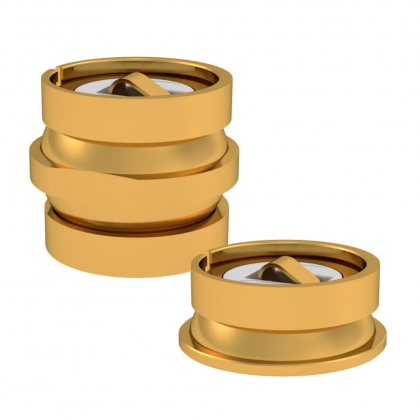 They have grown in popularity in the wireless telecom market due to the need for miniaturization. Over time, engineers are replacing bulky RF cable assemblies by simple board-to-board RF connectors able to handle power levels exceeding 100 W, saving both space and weight at a lower cost. 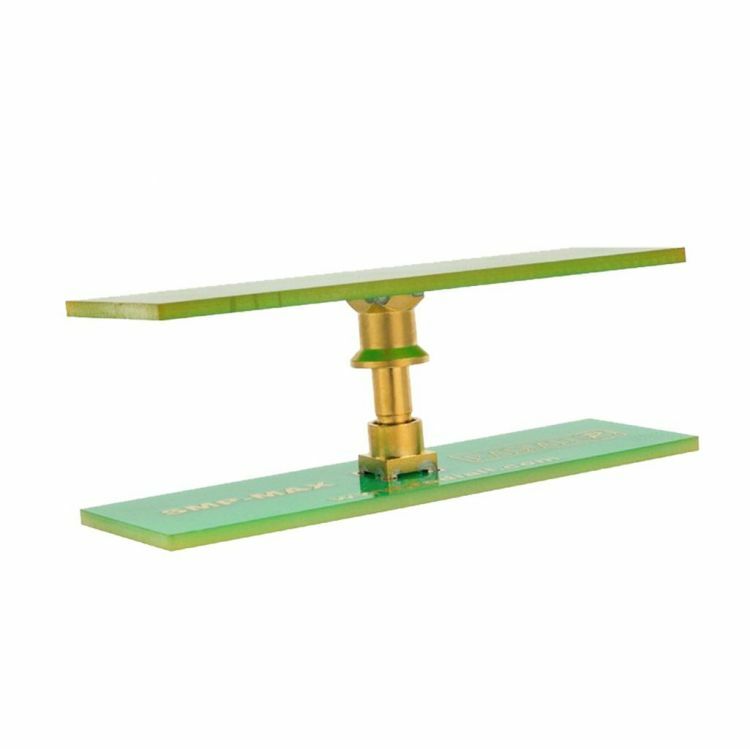 The product line has evolved from accommodating limited misalignment between PCB boards to offering the widest tolerances available in radial and axial directions, as well as coping with varying spacing between boards. 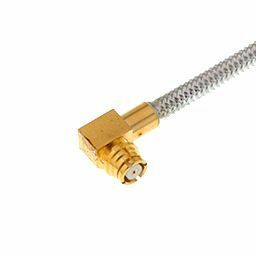 The range also include innovative compression RF board-to-board connectors designed as one-piece connectors for very short distances between PCB boards.